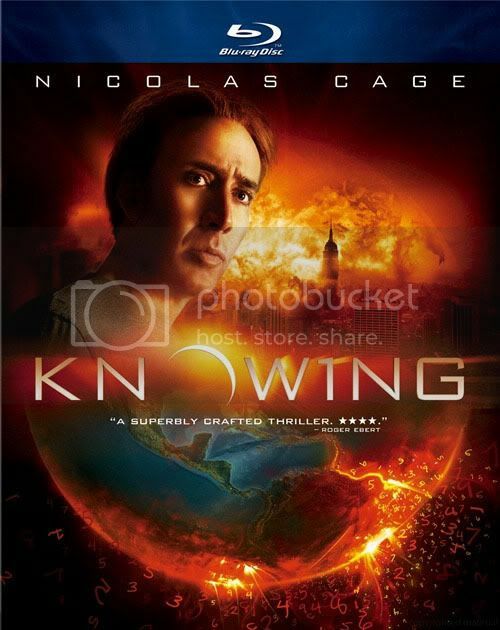 Knowing comes to Blu-ray with a 1080p AVC/MPEG-4 video presentation. 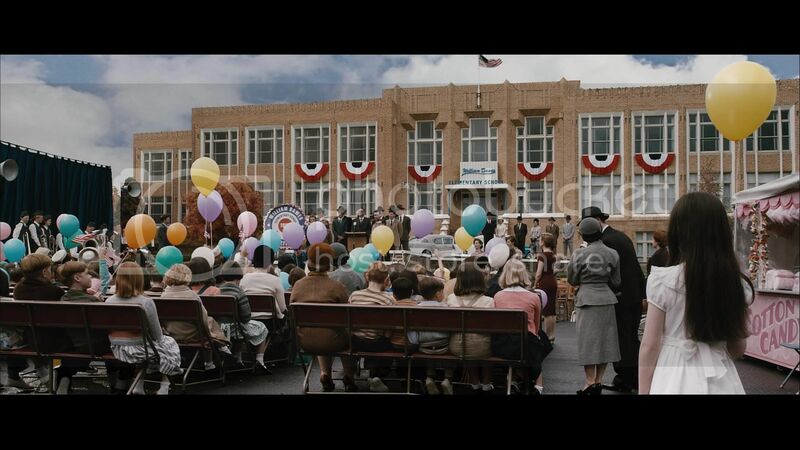 The film has a fairly muted color palette for the majority of the film, but that doesn't keep it from being very impressive. The level of detail and sharpness are quite astounding at times, many being some of the best I have seen on Blu-ray. The film has a good amount of pop that makes it leap off the screen. The transfer is free of any technical issues, and is pretty much flawless. I was both pleased and impressed, and others will be too. 10/10. A 5.1 DTS-HD Master Audio track is included, and it's sure to wow audiences. The film has some really amazing moments, and they are only brought more to life with the high-def audio mix. The mix is completely immersive, with fantastic surround use for effects. The audio will have your room shaking from explosions and more. I was really impressed with the small details featured in the track that only made it more immersive. The audio track is definitely demo material from start to finish. 10/10. Alex Proyas has a lot to say in the included audio commentary. I definitely love commentaries when it feels more prepared, and this is one of them. It's set up more in an interview form, which actually worked very nicely. Definitely the more interesting and entertaining featurette. The behind-the-scenes footage is fantastic, and it was great to get a behind-the-scenes look at how they filmed some of the events. It's not too long, but they manage to cover quite a bit. 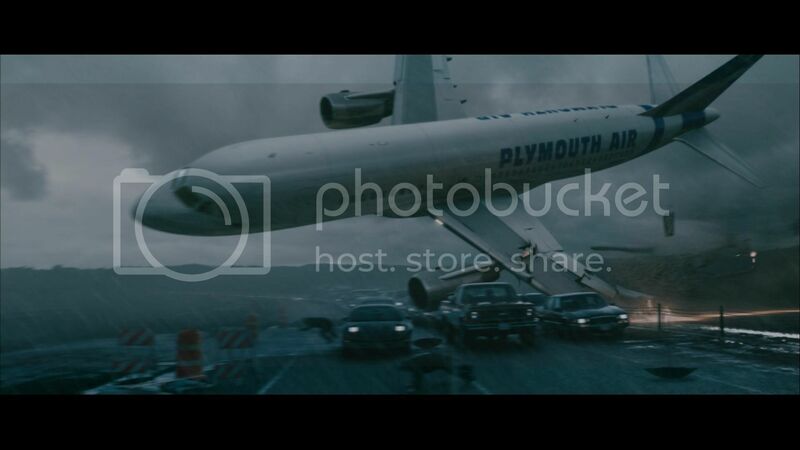 Fans of the film, or fans of film effects will definitely enjoy this. Professionals in specific fields discuss potential end of the world situations, as well as mythologies from all over the world. It's actually fairly interesting, but creates fear more than anything. Knowing was a very enjoyable film. I actually watched it twice, and took a bit more from the film on the second viewing. Nicolas Cage isn't the person I would have cast for the role, but he did his part just fine overall. The story was quite good, and there were some very shocking moments throughout the film as well. It's definitely an enjoyable film. Some may not like the ending, but I found it to be very good overall. Those curious about the film should at least give it a rent, don't skip it. The Blu-ray release is a complete treat from Summit Home Entertainment. This disc is total demo material, and will please fans of the film and fans of high-definition in general. The bonus features are minimal, but are very entertaining and informative. Knowing on Blu-ray is a 'Highly Recommended' disc.